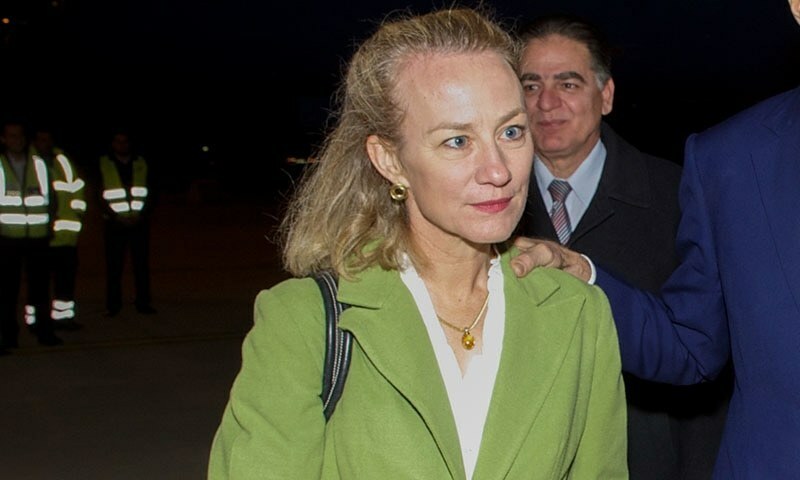 Alice Wells will also travel to New Delhi and Thimphu, Bhutan, from April 21 to 30. 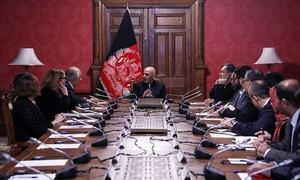 The premier stresses importance of intra-Afghan dialogue, reiterates desire for "good neighbourly relations" with Kabul. 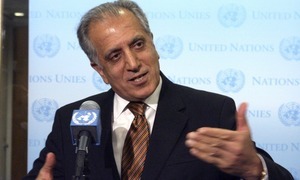 US wants to bring together all Afghan factions and begin discussions on lines of Moscow Format, says foreign minister. 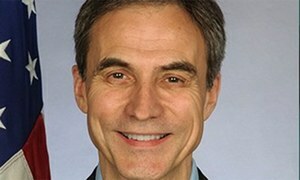 Former US envoy David Hale believes Pakistan can become major player in world economy. 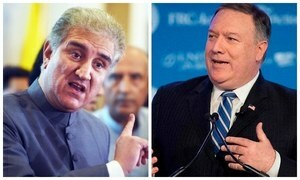 US secretary of state has declared proliferation of Pakistan’s nuclear programme a threat to American security. 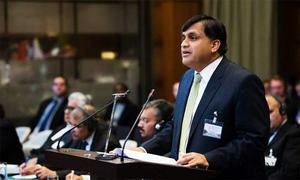 Foreign minister says US-Pakistan relations were under strain because of FATF. 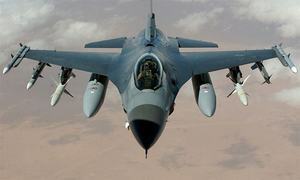 In 2009, Ambassador Anne Patterson wrote to Washington that selling F-16s to Pakistan might avert a nuclear conflict. 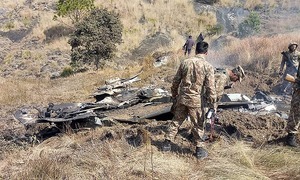 US "walked back its rhetoric of self-defence" after PAF shot down IAF plane, says former White House official. 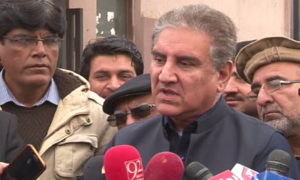 Foreign minister welcomes US president's remarks on Pak-India tensions. 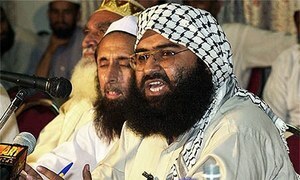 Encourages ministers from both countries to prioritise direct communication and avoid further military activity. 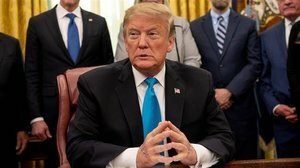 Washington put Islamabad on its religious freedom blacklist in December, but held back on imposing sanctions. 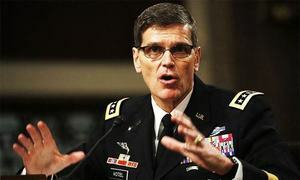 Says Washington is in touch with India, Pakistan after Pulwama bombing; US would like to see hostilities "just stop". 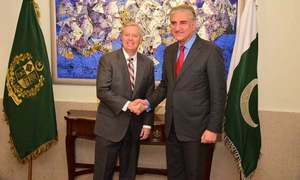 Shah Mahmood Qureshi meets US delegation on the sidelines of Munich Security Conference. 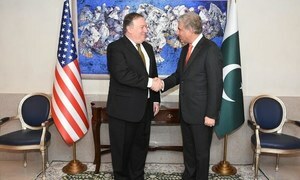 US Chargé d’Affaires Paul Jones meets Foreign Secretary Tehmina Janjua in aftermath of Pulwama attack. 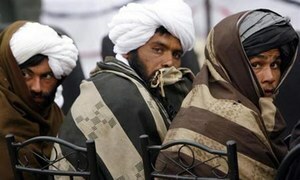 Taliban leader says Pakistan has kept "unprecedented pressure" on militants and their relatives over past few months. 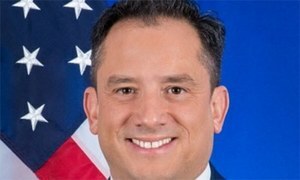 US envoy insists US wants "better relations with Pakistan". 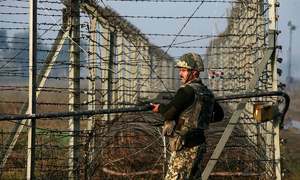 "Some military cooperation activities" between US and Pakistan continue despite suspension of aid, says Jospeh Votel. How can Afghanistan achieve sustainable peace? 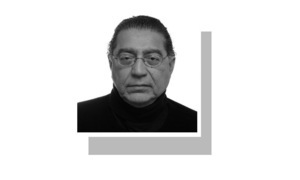 If there is no Afghan reconciliation, the greatest impact will be felt by Pakistan. 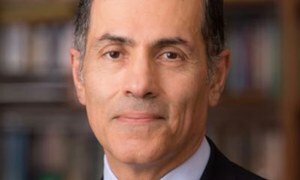 Americans now want less to do in region, says scholar Vali Nasr at Adab Festival. FO spokesman says no restrictions on Aasia Bibi’s movement. 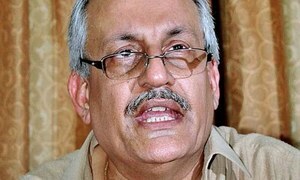 Says matters between Afghan government and Taliban are "their business". 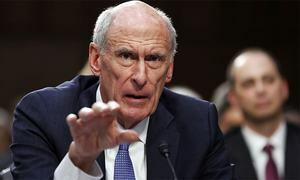 US national intelligence director predicts Pakistan "will frustrate US counter-terrorism efforts against Taliban". 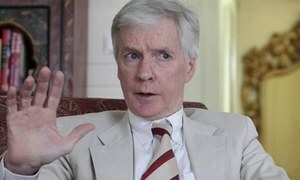 I can’t see this as anything more than an effort to put lipstick on what will be a US withdrawal: Ryan Crocker. 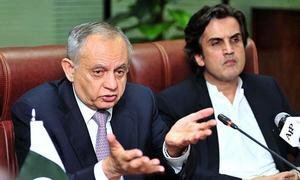 Prime minister's aide Abdul Razak Dawood says FTA with US "will take a long time".